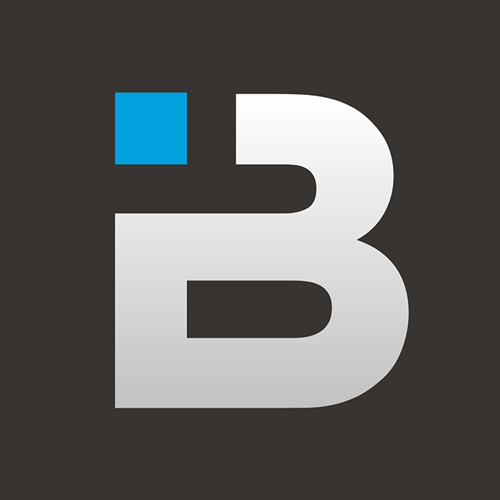 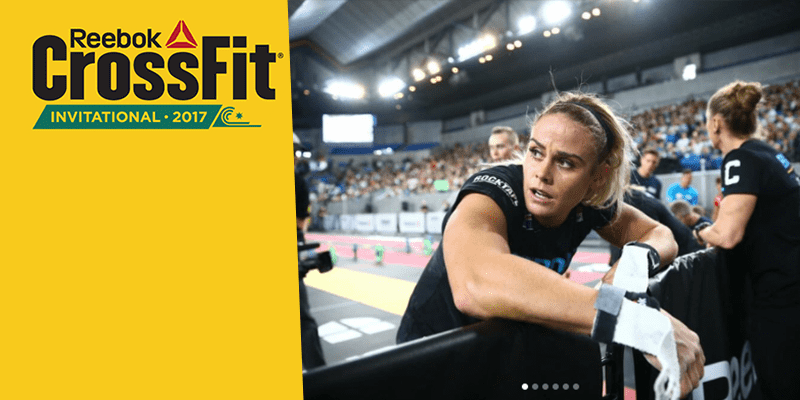 BOXROX - Competitive Fitness Magazine is the world's most widely reaching magazine for fans of Crossfit and functional fitness. 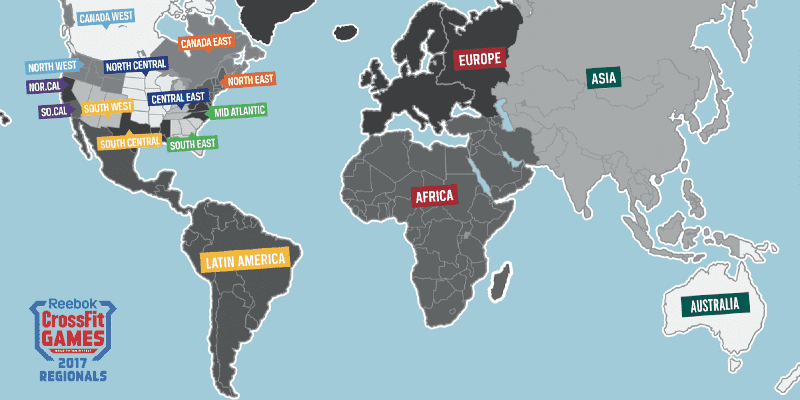 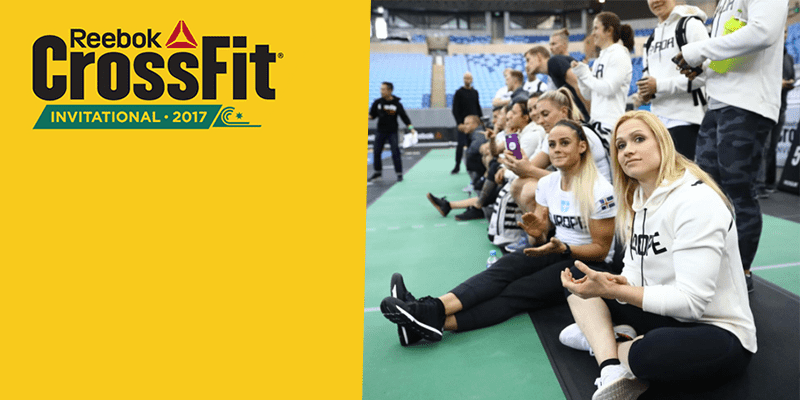 With 250.000 monthly readers from more than 180 countries it connects the worldwide fitness community. 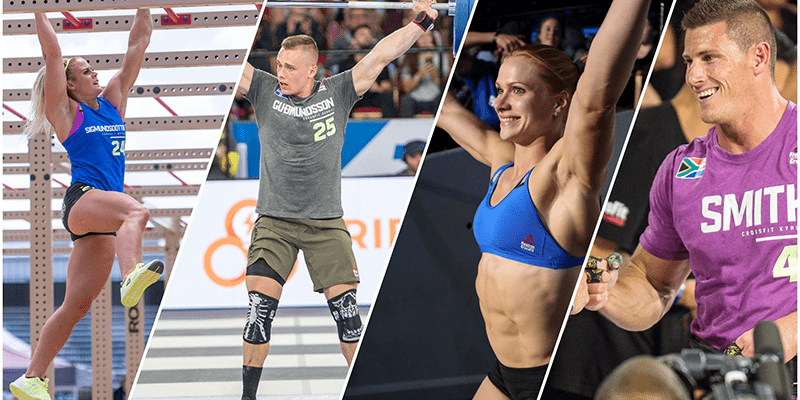 The magazine and its 120+ active contributors currently cover many topics including Crossfit, weightlifting, nutrition, lifestyle and community related news. 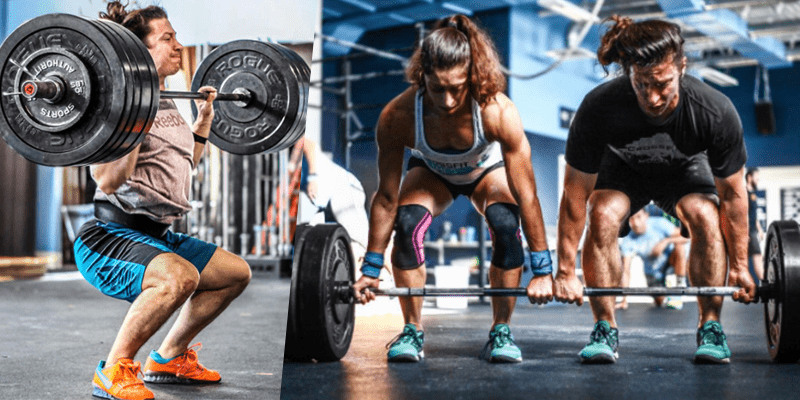 Everything that a fitness fan is searching for. 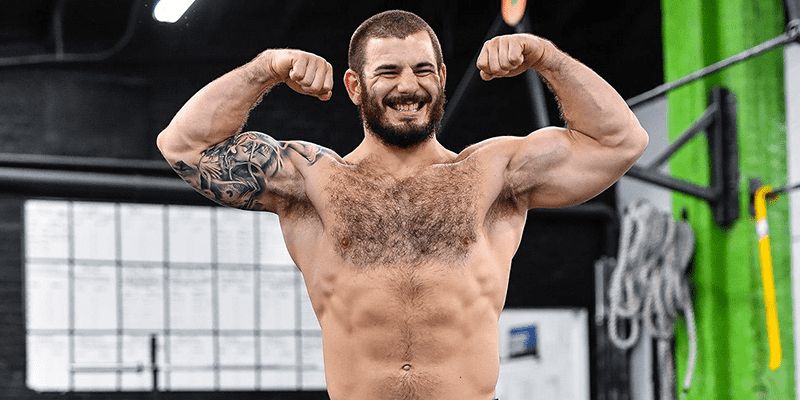 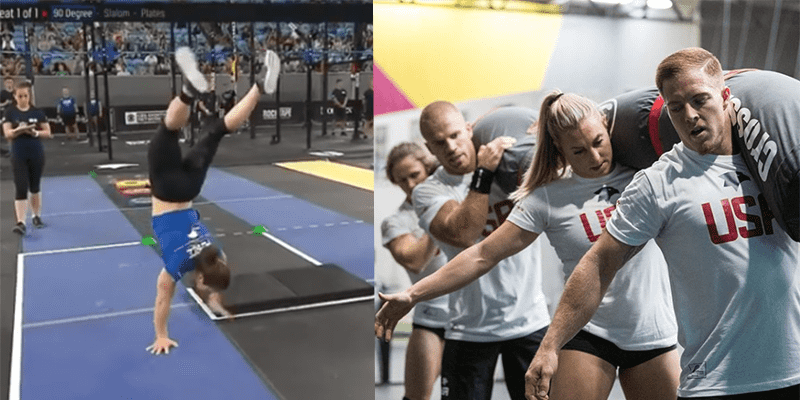 Check Out Mat Fraser's Awesome Gymnastic Backflip Skills! 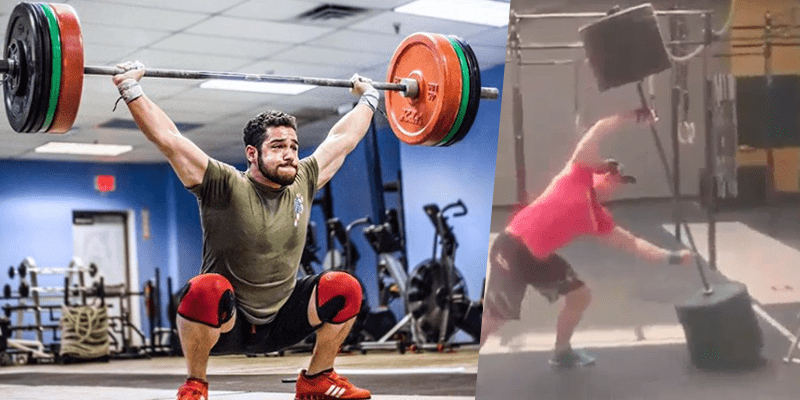 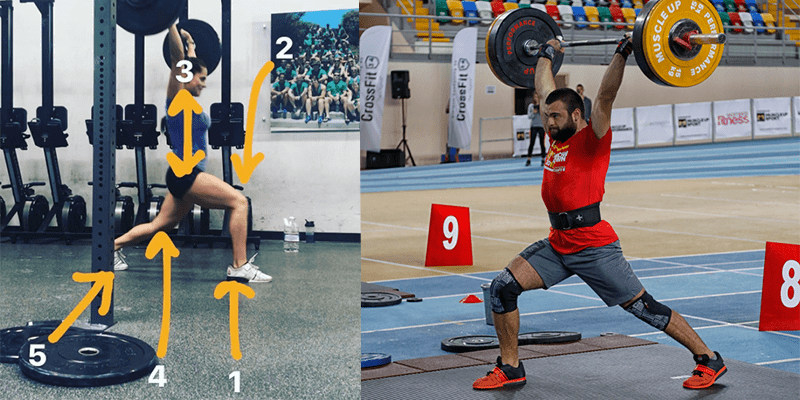 Crossfit WOD Grace - 30 Clean and Jerks with...105 kg! 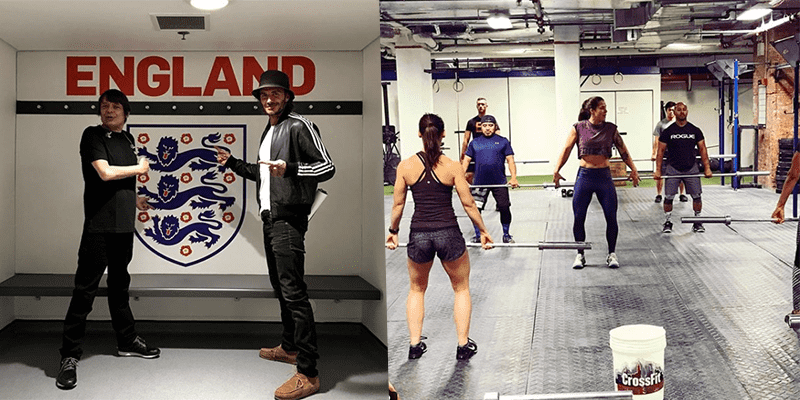 A post shared by Elizabeth Adams (@lizadams21) on Nov 9, 2017 at 10:04am PST Coach Elizabeth Adams worked out with Beckham during the WOD. 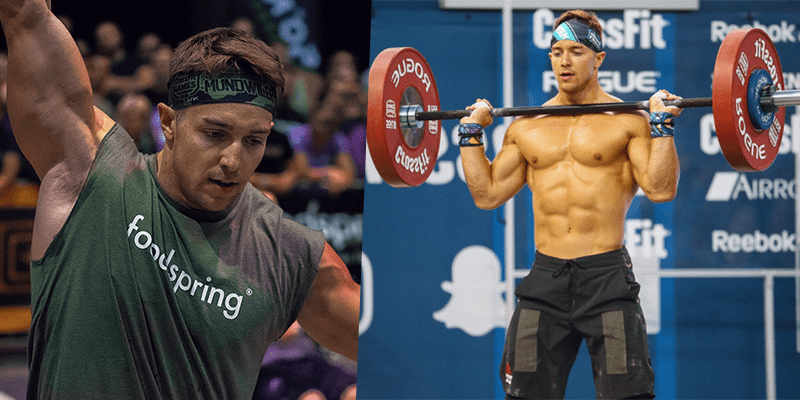 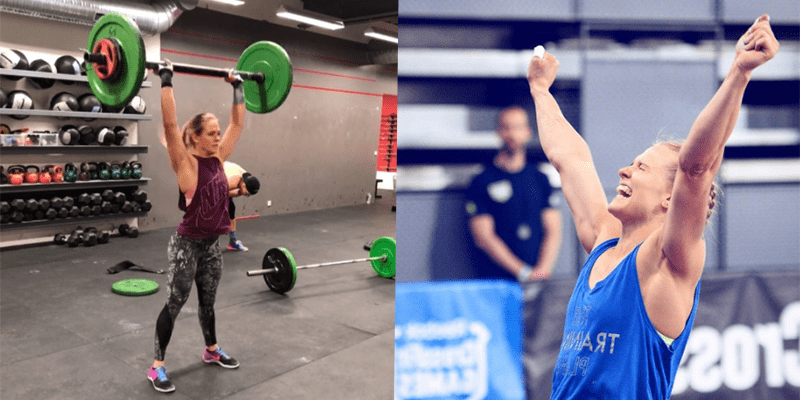 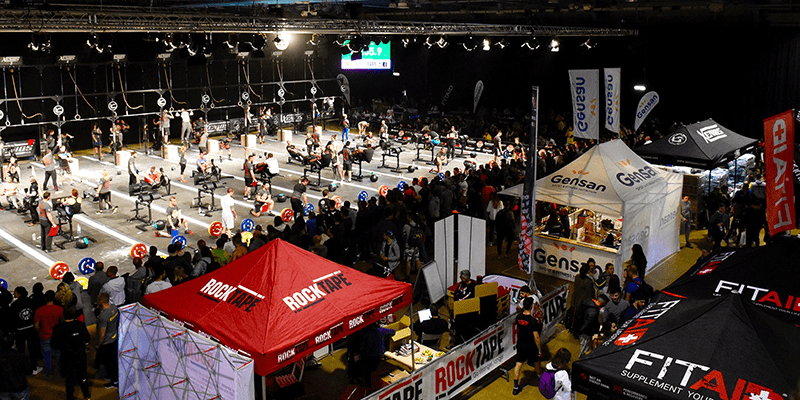 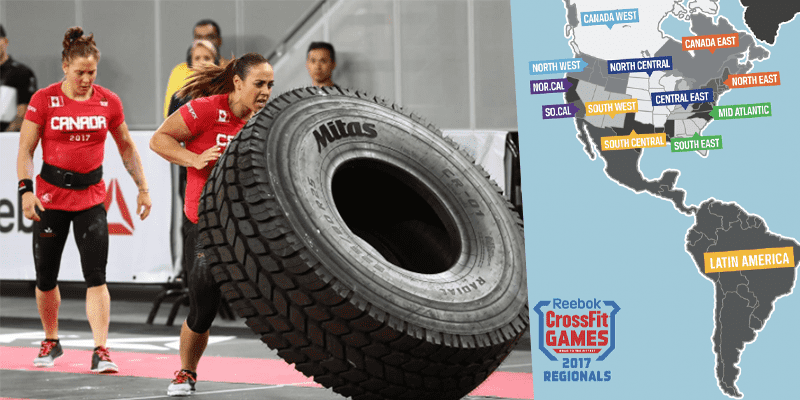 Regionals 1st Weekend Recap: Bailey Out. 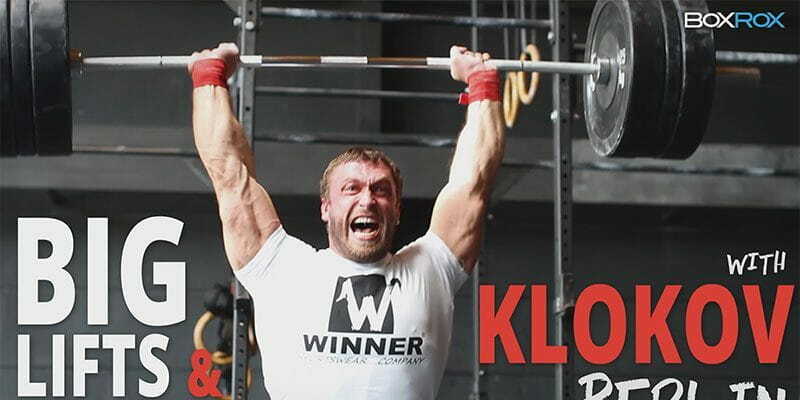 Khan is a legend! 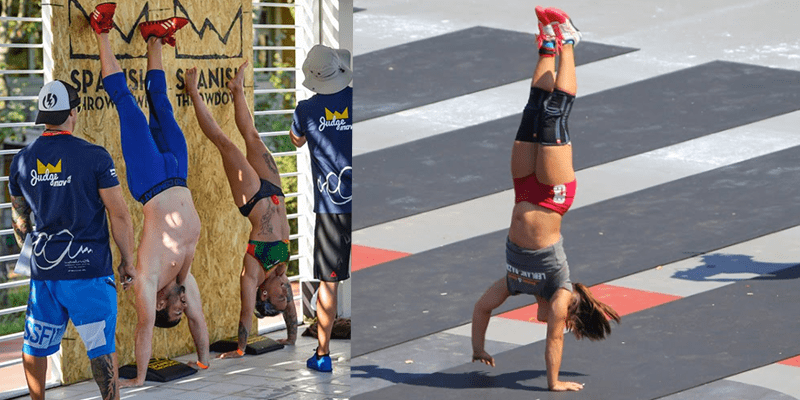 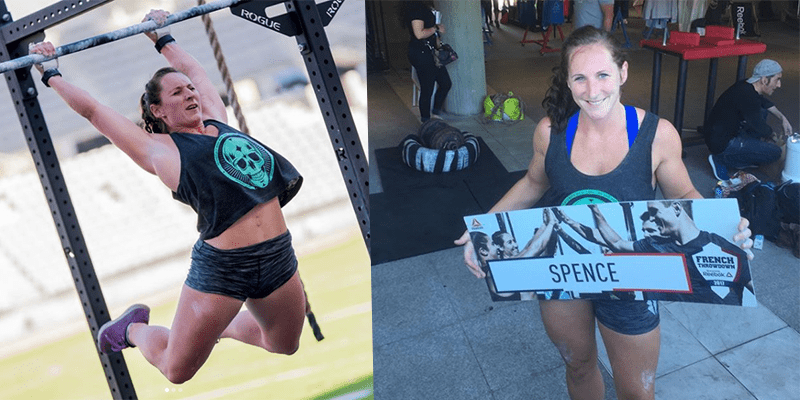 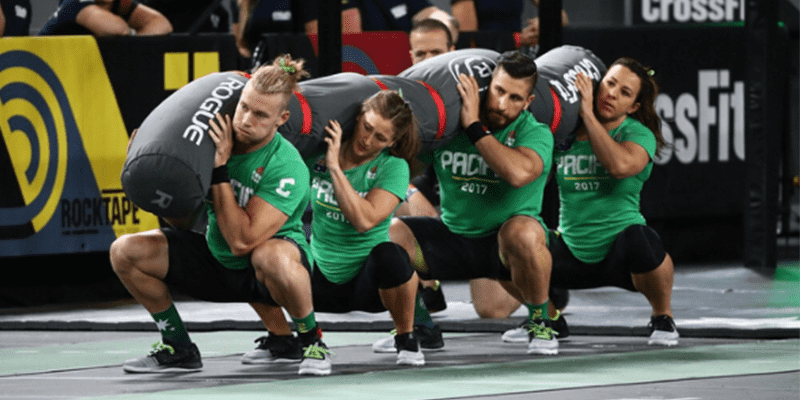 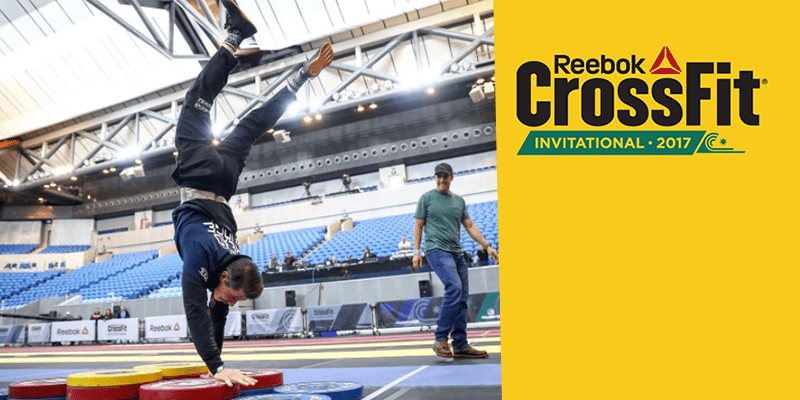 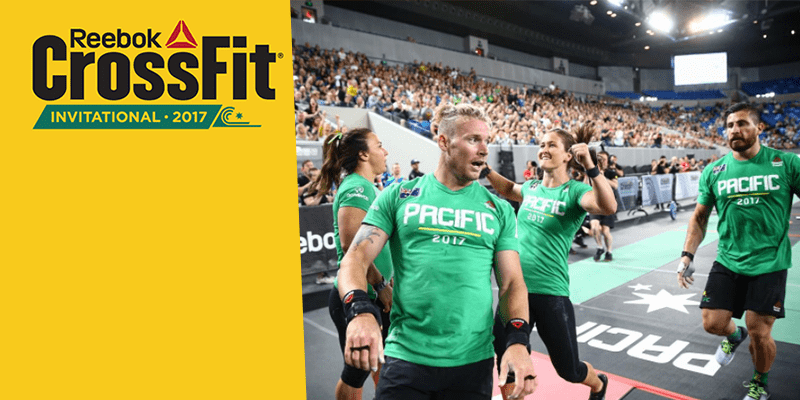 BREAKING CROSSFIT NEWS - The Pacific Team Win the 2017 CrossFit Invitational! 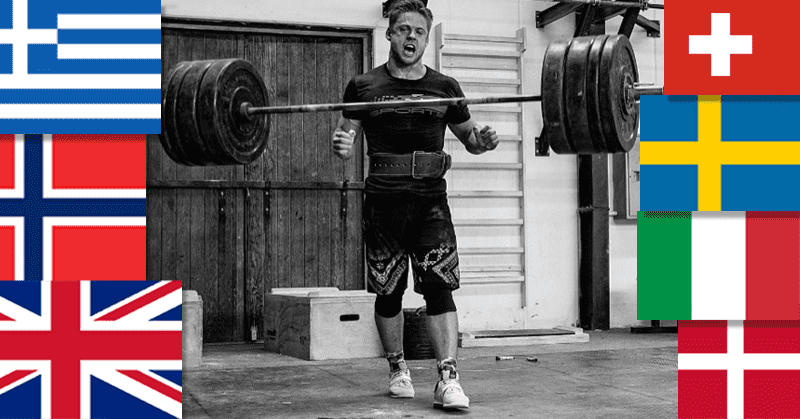 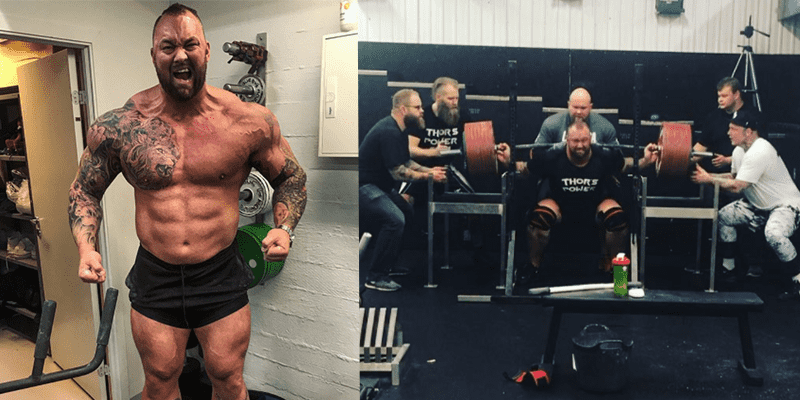 Crossfit Motivation: Never Give Up - Just Don't! 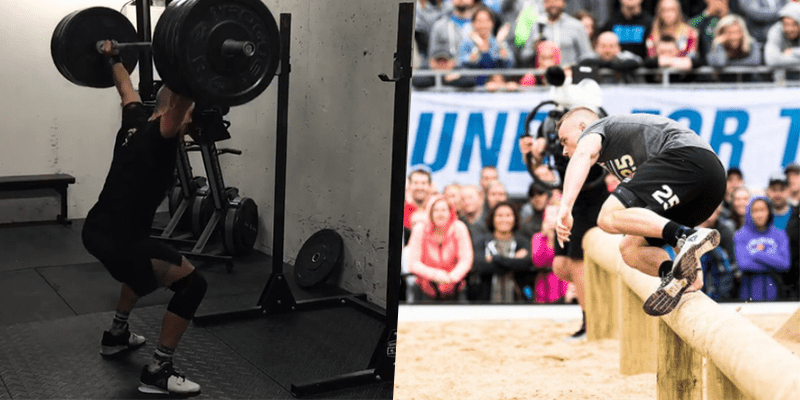 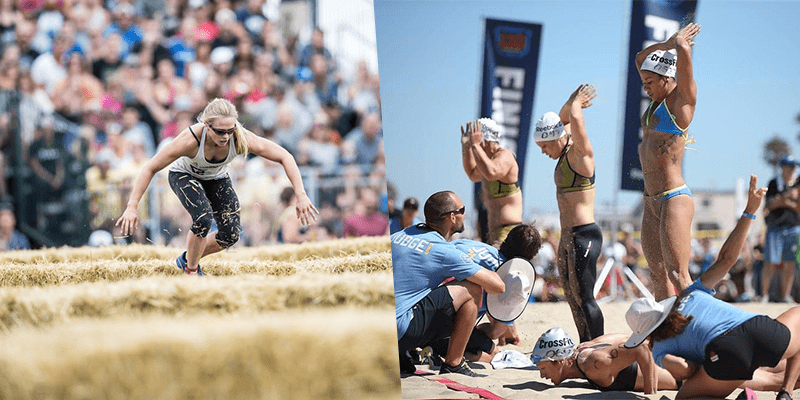 Sara Sigmundsdottir May Be Out of Team Europe at The CrossFit Invitational!